One of the ways that people—voters, other politicians, and members of the media—have dealt with the rise of Donald Trump has been to dismiss him as an outlier, treating his irrationality, cruelty, and bombast as marks of his own character rather than signs of anything larger. 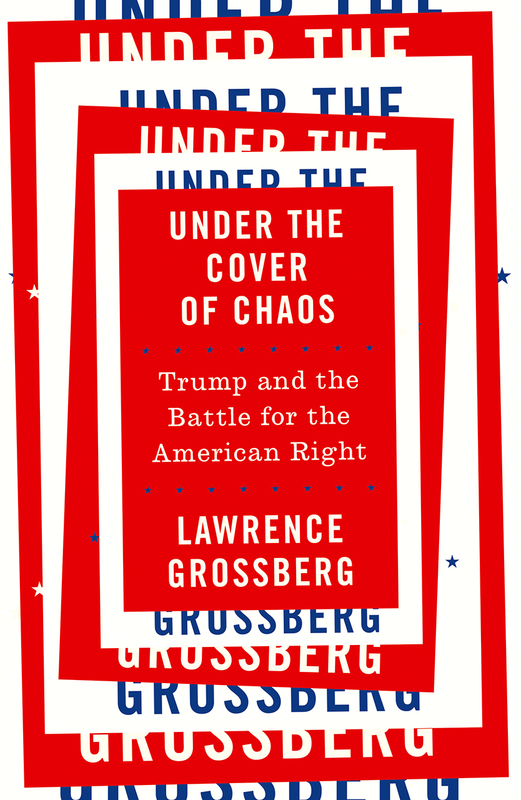 Lawrence Grossberg’s Under the Cover of Chaos makes that argument impossible. In damning detail, Grossberg here lays bare the deep roots of Trumpism in the broader history of postwar US conservatism. Rather than a break with some imagined pure, nuanced conservatism, Grossberg shows, Trump’s manic nonsense is actually a continuation, the result of a long struggle between the new right and the reactionary right. What is new, he shows, is that the reactionary right has been legitimated—and has brought its political strategy of sowing chaos into the heart of mainstream politics. From there, Grossberg goes on to analyze the national mood—and to explain how that plays out in the actions of both Trump supporters and opponents—and lays out a possible nightmare future: a vision of a political system controlled by corporate interests, built on a deliberate dismantling of modern politics.